Love Grows, designed by Gloria Palmer age nine. She loves to draw hearts and flowers. The combination of this striking design will delight your soul. It is six hearts inside of a larger heart that forms a beautiful flower. I love the dimension that has been captured from her design. My friend Polly has said, when we include others in our circle of love, our love does NOT divide into tiny pieces for each person, love MULTIPLIES AND GROWS! And that is our daily Prayer for our family, that our love would grow! 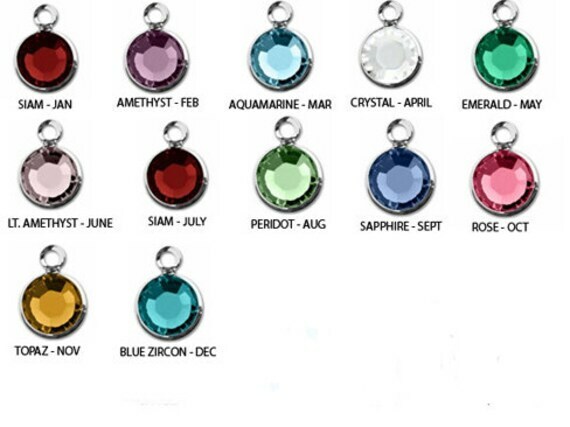 Larger heart- Measures 1 3/16"
We can also add birthstone and Birthstone babies too. 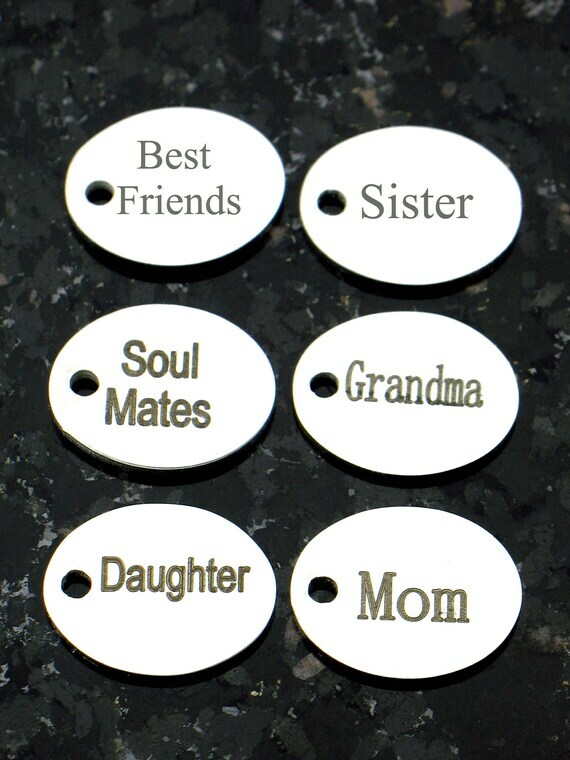 Please leave us a note with any special order you want extra birthstones or tags. Gloria presented me with this profound “Love Grows,” design in the summer of 2017. She loves flowers and hearts. She had put them together in such a beautiful and masterful way that it made me cry. I knew right then that we had her second design. We pray fervently that God would keep our family growing in love and knitted close together. Her first design, “Born in Your Heart,” brought her so much peace and emotional healing. When she handed me her new drawing and asked that we make it into jewelry, I was humbled because it profoundly spoke of the very prayers we had been praying for our growing family. It represented to me all of the tears, prayers, hard work, and love that time has brought to our family. I actually am awestruck over the timeline of her two designs. A flower of hearts on the outside with an eternal ring of smaller hearts on the inside; growing inside the larger hearts. I feel God’s beauty flows through Gloria’s art and she inspires me. I have learned that love is a choice, something to be prayed over, worked on, seeds sown, watered and nurtured daily and treasured always. After all, it is the greatest gift given.